-First President to serve that was not of English descent. He was Dutch. Dutch was also his primary language, not English. -First President to be born an American citizen, not a British subject. -One of only two people to have served as Sec. of State, Vice-President, and President. (The other being Thomas Jefferson) He also served at a US Senator from New York and it’s Governor for a little more than a month. 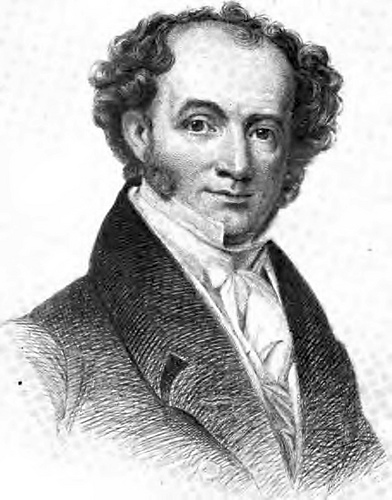 -The main event in Van Buren’s presidency was the Panic of 1837. Although he was blamed for it at the time, the large amount of the burden goes to Jackson and his financial policy. He thought that the government should let the market fix itself (a la Adam Smith). Rapid inflation, caused by the production of paper money without gold and silver backing up that money, is seen as one of the main causes. 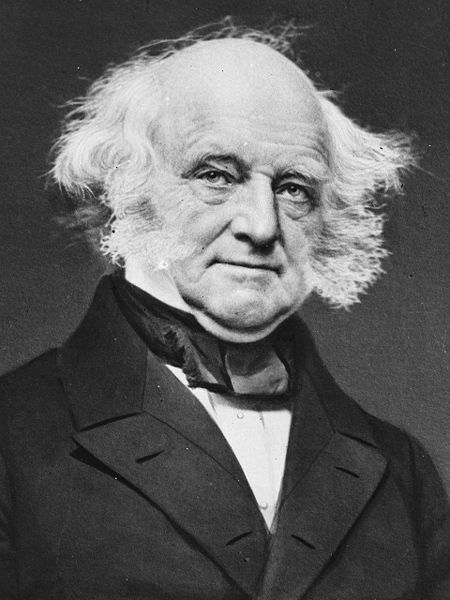 The panic ended around 1843, well after Van Buren’s Presidency. 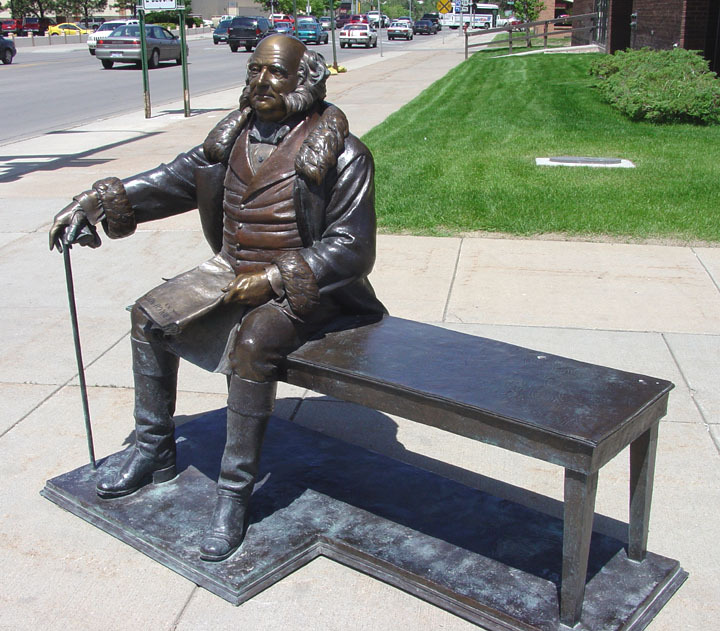 -Van Buren was a pacifist. He tried to deal with opponents as diplomatically as possible. He wanted to deal with Mexico diplomatically instead of causing a war, after the Texas Revolution He was refused Texas annexation because of this. He also remained neutral in his refusal to help Joseph Smith and the Mormons, after persecution in Missouri, and his refusal to help the slave ship Amistad. He wasn’t a pacifist when he forced the march of over 13,000 Cherokee Indians to Oklahoma Territory, also known as the Trail of Tears. He ordered them to be round up, placed in camps, and then forced march them to Oklahoma. -He failed to get reelected in 1840. The blame for the financial crisis largely went to the Democrats, you did poorly in the years before 1840 in Senator and Representative elections. 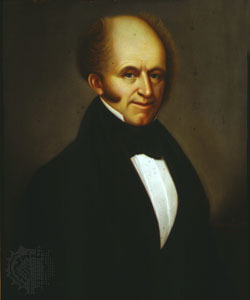 After failing to get reelected in 1840, he tried to run again in 1844 and 1848, failing both times. In ’40, he wasn’t even nominated, and in ’48 he was nominated for the Free Soil Party. The Free Soil Party is one of the more important 3rd parties in American history. They, along with the Whigs, gave rise to the modern Republican party. Although their numbers were small, they had a strong representation in Congress. 2 Senators and 14 Representatives from the party were in Congress at one time. 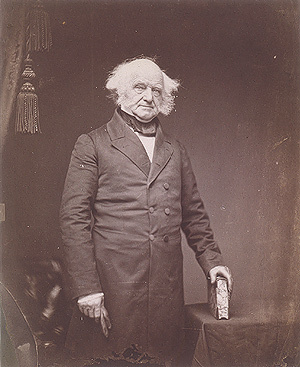 The term “Van Buren-ness” that was used during his time came from his evasinve attitude in politics. He was also called Martin Van Ruin by the Whigs during the 1840 Election.